Let’s face it – heating and cooling equipment is very expensive! After spending all that money, most homeowners recognize the need to take care of and protect their investment. 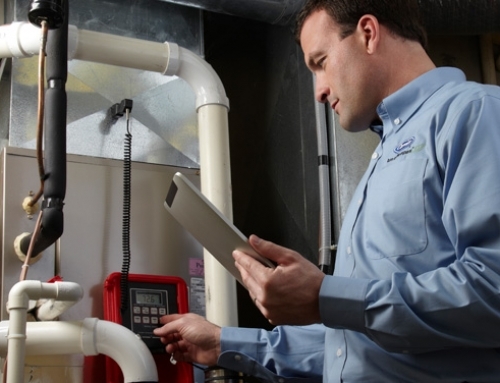 Consistent preventative maintenance will add years to the life expectancy of your heating and cooling equipment. 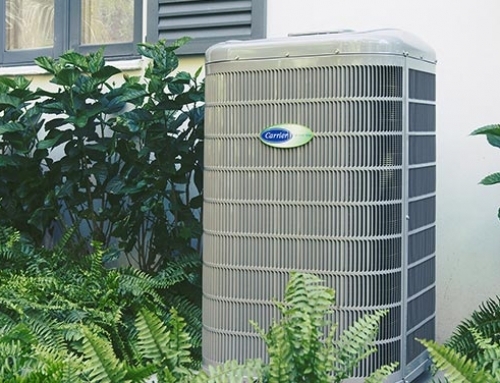 Our Comfort Maintenance Agreement (CMA) customers are the model homeowners that are responsible and proactive when it comes to care of their heating and cooling equipment. If you are not already a West Allis Heating CMA customer, you can contact us to get signed up and feel the love. As a CMA customer you will know the maintenance we provide will keep your equipment running efficiently and reliably. In addition to knowing they are loved, CMA customers don’t have to worry if they have a breakdown. Our CMA customers incur no trip fees or diagnostic charges during regular hours, enjoy product and service discounts, and receive priority scheduling within 24 hours. Additionally, our friendly staff at West Allis Heating & Air Conditioning contacts the CMA customer prior to heating and cooling season to schedule preventative maintenance at the customer’s convenience. That’s right, there is nothing for the homeowner to keep track of – we will call when it is time to schedule! CMA agreements are renewed on an annual basis to keep you worry-free year after year. We service all makes and models of gas and oil furnaces, gas and oil boilers, central air conditioners, heat pumps and indoor air quality products. If you’re not sure whether we can cover your appliance under a CMA, just ask. Don’t wait until you have an expensive breakdown to think about your home comfort. Become a CMA customer today so we can fall in love with you too! “Call the Experts” at 414.543.2800.